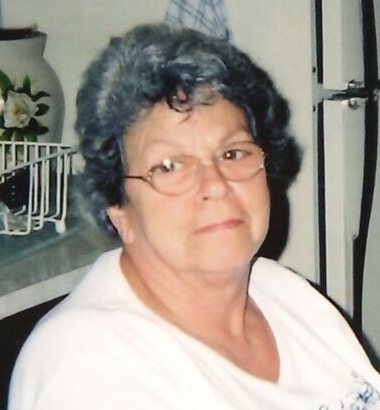 Obituary for Carmeline Phyllis (Bellantie) Martin | Bruzdzinski Funeral Home, P.A. Beloved wife of the late Edward J. Martin, Sr. Devoted mother of Pamela Anderson and her significant other John Kubilius, Phillip Martin and the late Edward J. Martin, Jr. Loving grandmother of Frank Christ, Kelly Anderson, Justin Hathway and Cheyenne Martin. Also survived by her great grandchildren; Zoie Castillo, Jada Castilio, Kiley Castilio, Amanda B. Preyda and Frank W. Crist III.